Cairns, Queensland - A complete guide and tour booking service for visiting Cairns and the Great Barrier Reef in North Queensland, Australia. We are a small local Cairns Tour Booking agency based on the Cairns Esplanade organising diving and snorkeling on the Great Barrier Reef. 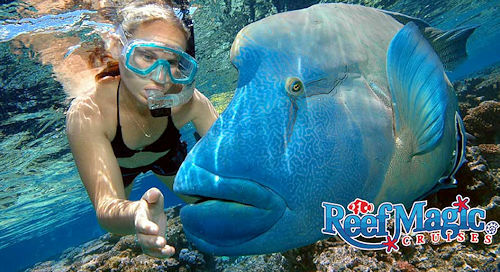 We offer FREE Tips, Cairns Tour Bookings, Travel Ideas, Maps, City Guides and Cairns Tour Packages for travelers wanting to experience the very best snorkeling and diving tours in Cairns & The Great Barrier Reef, Australia. Our staff travel on every single Cairns Tour! 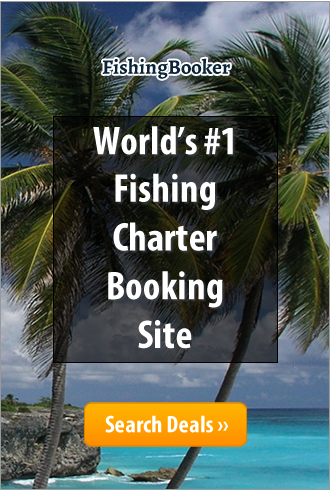 Anglers Choice operate one day and extended barra and bluewater safaris in Australia's Northern Territory.